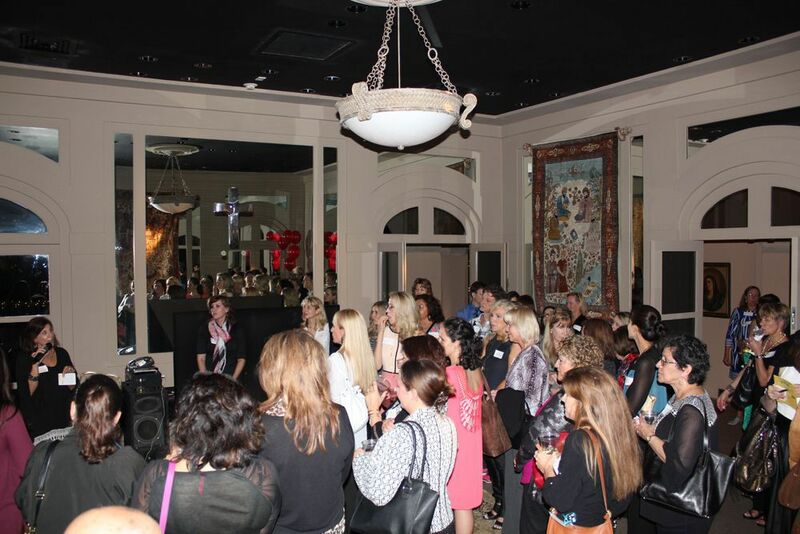 The Ashmore Law Firm Hosts Joint Women in Business Event | The Ashmore Law Firm, P.C. On Thursday, October 22, 2015, The Ashmore Law Firm hosted the Lakewood Area Women in Business Event. Delicious food was provided by Campisi’s Restaurant and French Press Pastries. It was a great night of networking! The Lakewood, Park Cities/North Dallas and Plano areas are home to a growing number of women who are successful business leaders and entrepreneurs, either residing or working in the areas. The Women in Business (WIB) Program is a community-focused organization that provides a peer network for executive women. Each WIB group hosts monthly events and creates opportunities for women to share experiences, exchange strategies, mentor future "women in business" and pursue learning opportunities to achieve greater personal and professional success. For more information about this group, please email Darlene Ellison at [email protected].